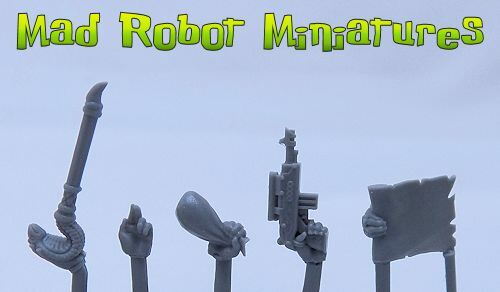 The Guilder [SC-01] - $10.00 : Mad Robot : We Likey Minis!! 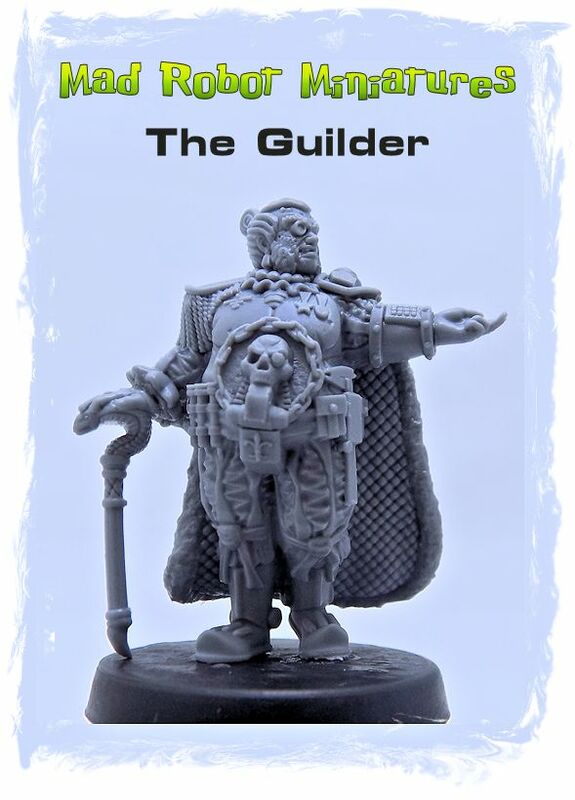 1 Guilder figure, along with 5 hand options. Special thanks goes out to Timothy Welch, whose wonderful concept art helped to bring our collective efforts into a solid concept. 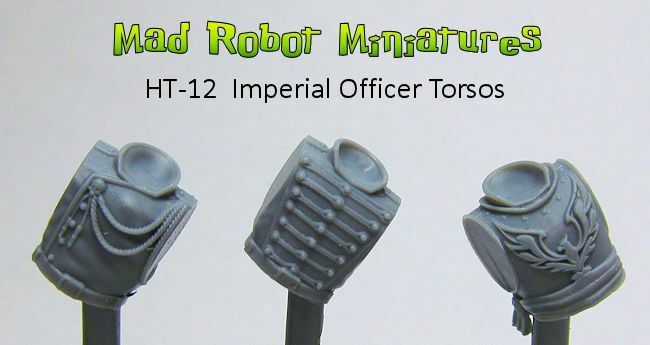 The plasma and focused heat gun made the creation of my preferred army amazing looking and easy.